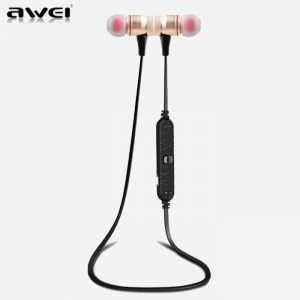 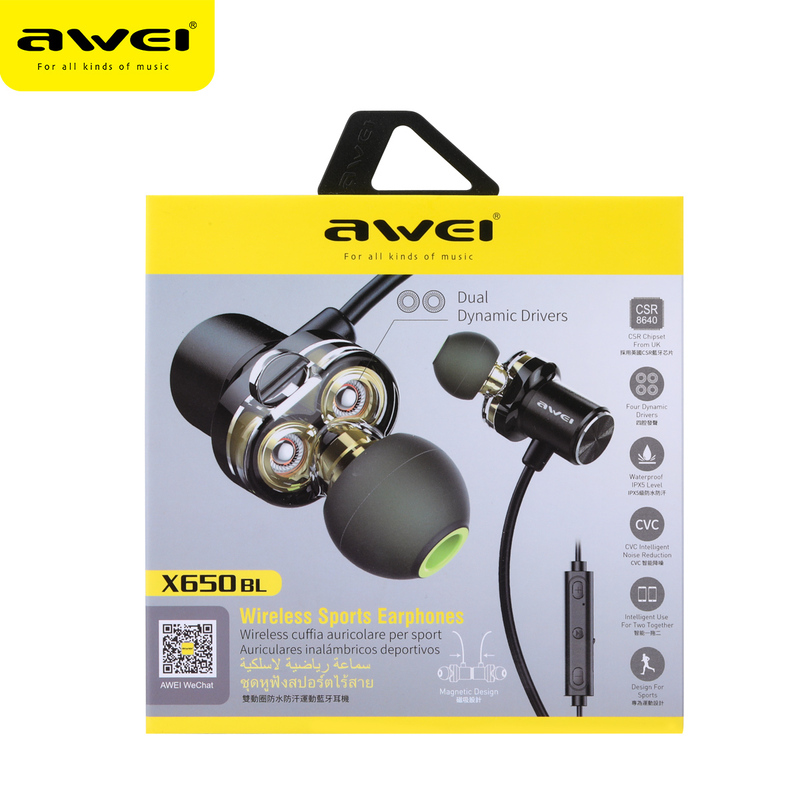 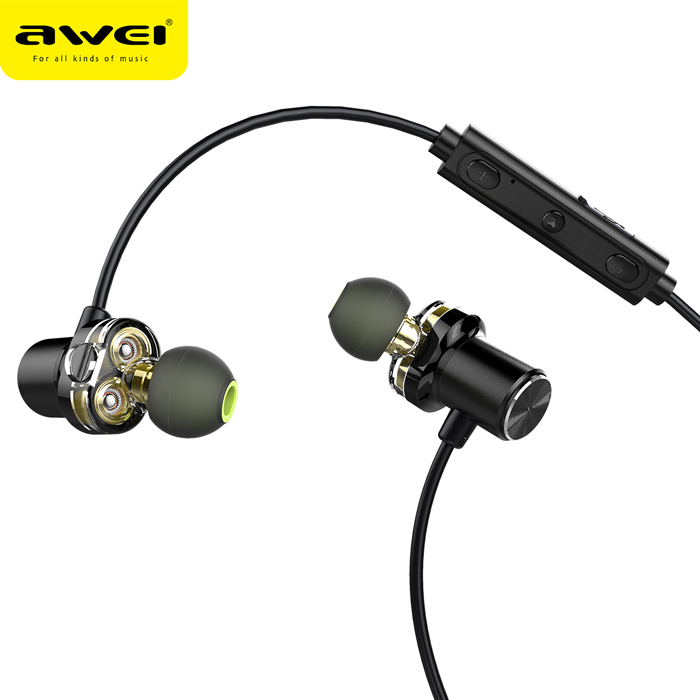 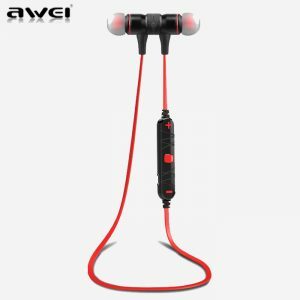 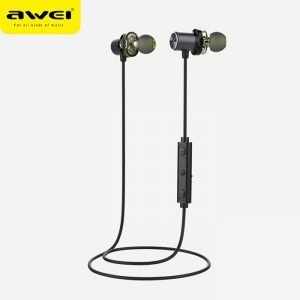 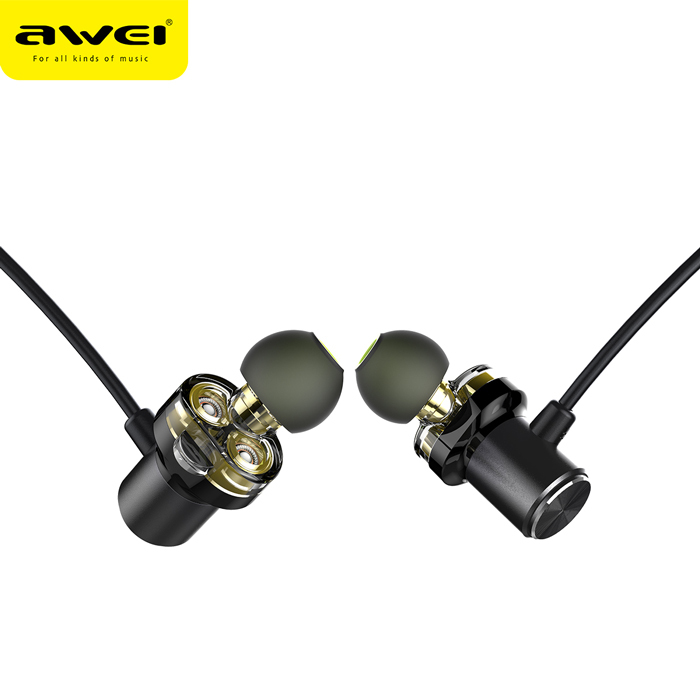 AWEI X650BL Black Bluetooth Wireless Super Bass Earphone for all kind of Punjabi and Bollywood Music Headphone. 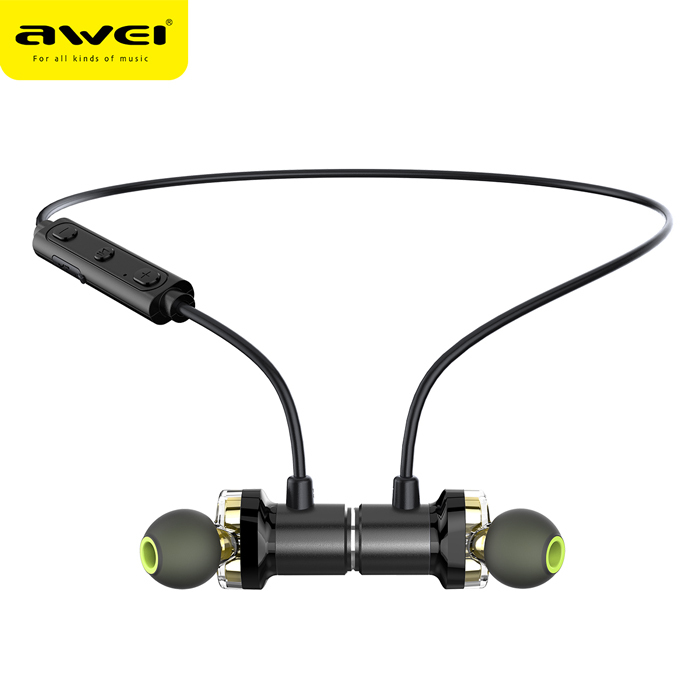 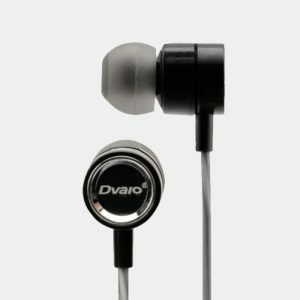 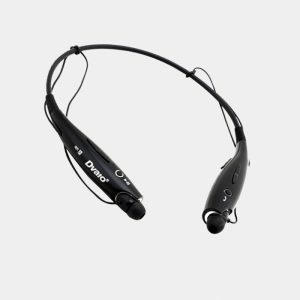 Earphone for All Android Phones. 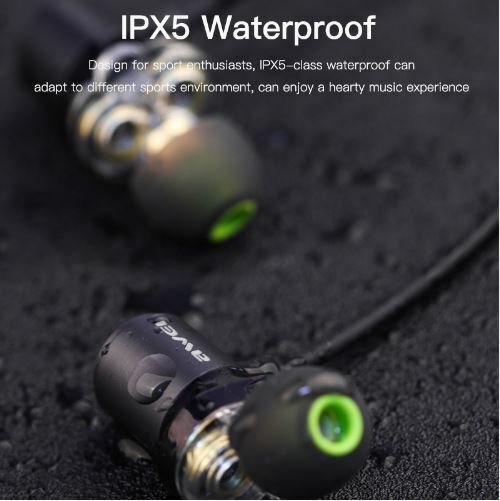 For Samsung, Sony, Huawei phones. 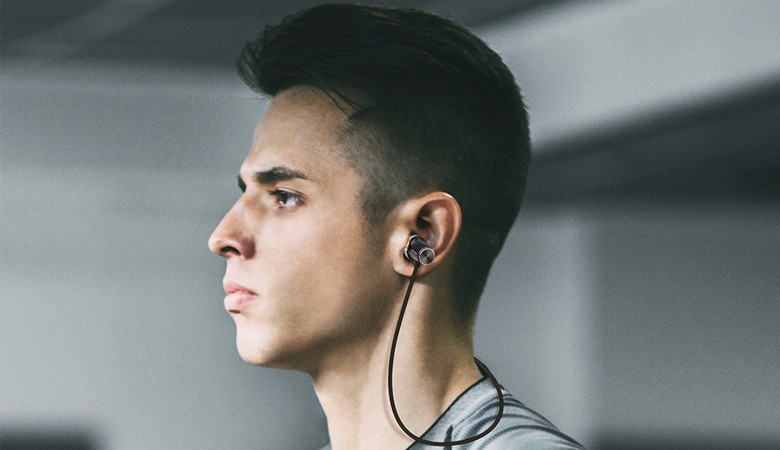 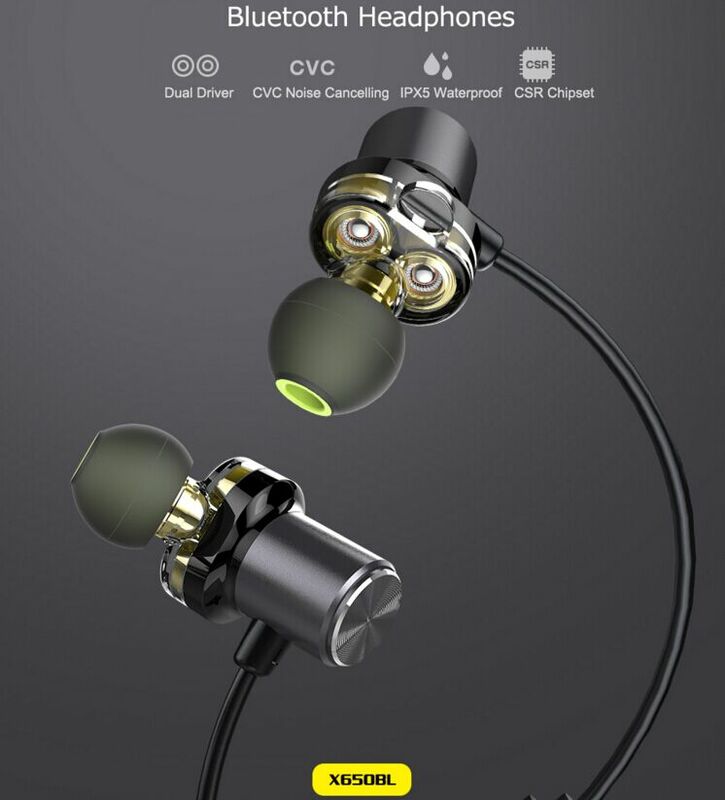 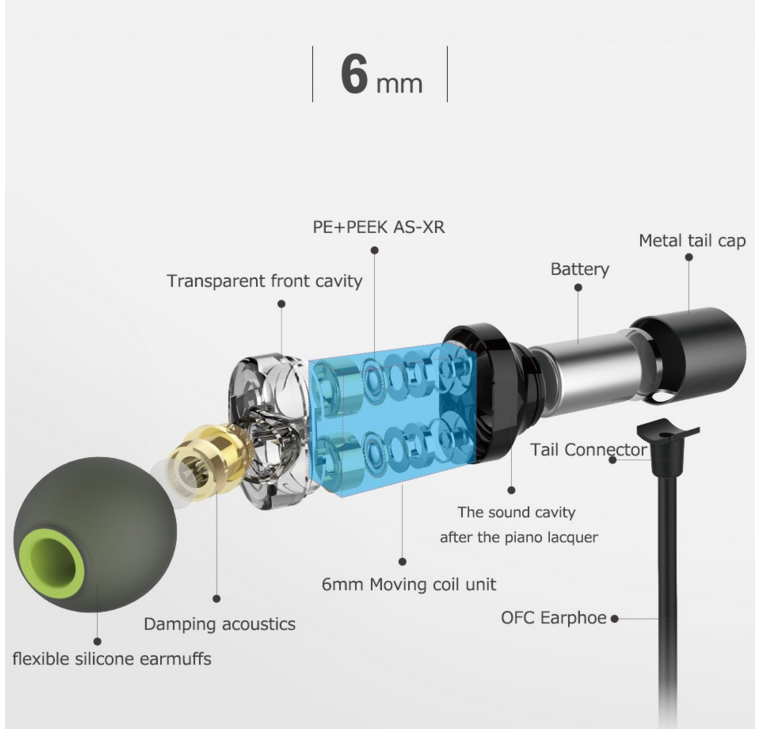 Note: Please make sure the “X650BL” earphone have enough power, when you do above steps.